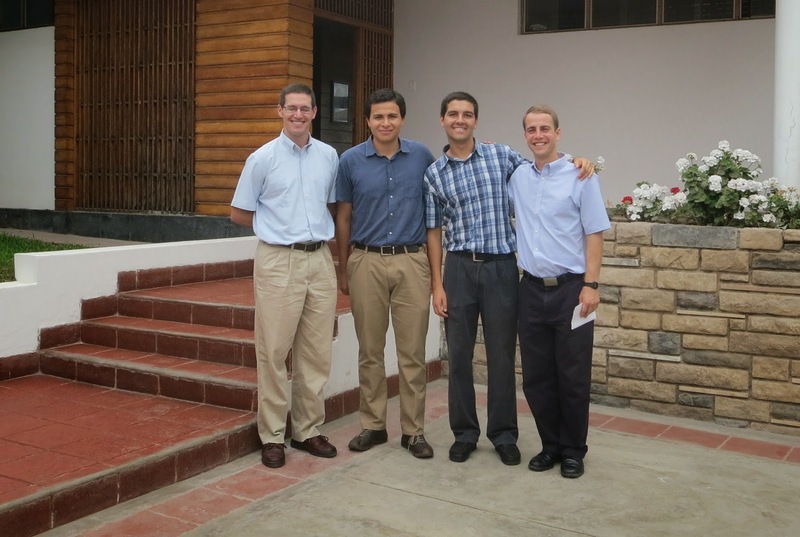 Steve and I recently made a trip to Lima, Peru to visit our son, Jeff. Jeff is in religious formation with the Sodalitium Christianae Vitae. 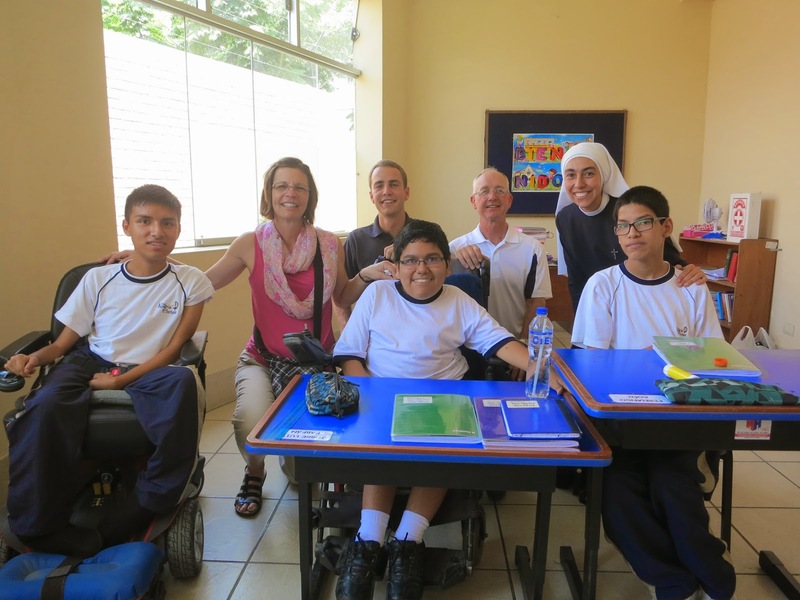 We were able to spend four days touring Lima and San Bartolo as well as meeting more of the Sodalit family Jeff has become a part of. Peruvian Sodalits also in formation, and Jeff on the right. 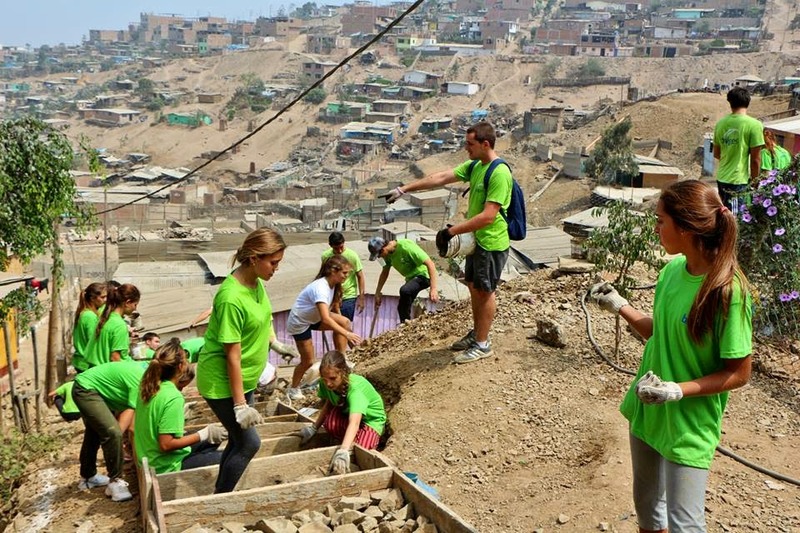 As we learned more about some of the apostolic work the Sodalits do we were able to see firsthand what a project called “Bridges” is doing to bring dignity to the poorest areas of Lima. We met up with a Sodalit named Alejo that took us to see the cement stairways they have been building with groups from wealthier parts of Lima and groups from places like the United States. 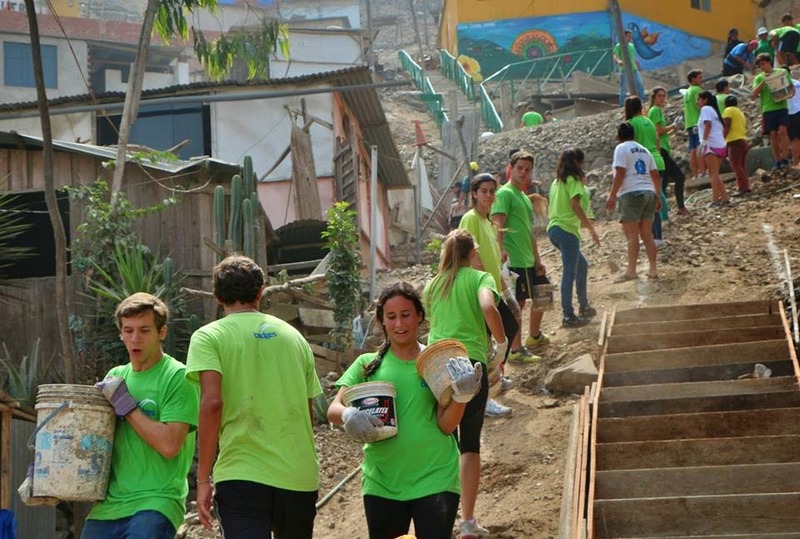 The cement stairways make life for these families much easier especially for carrying water. The water for each family is at the bottom of the hill in 50 gallon drums. They use buckets to carry the water up the hill to their home which can be about a half a mile climb. The water is used for washing, cooking and drinking. putting in work hours or paying for supplies. Another one of our visits in Lima took us to a school run by the Ciervas, the consecrated women of the Sodalitium Christianae Vitae. 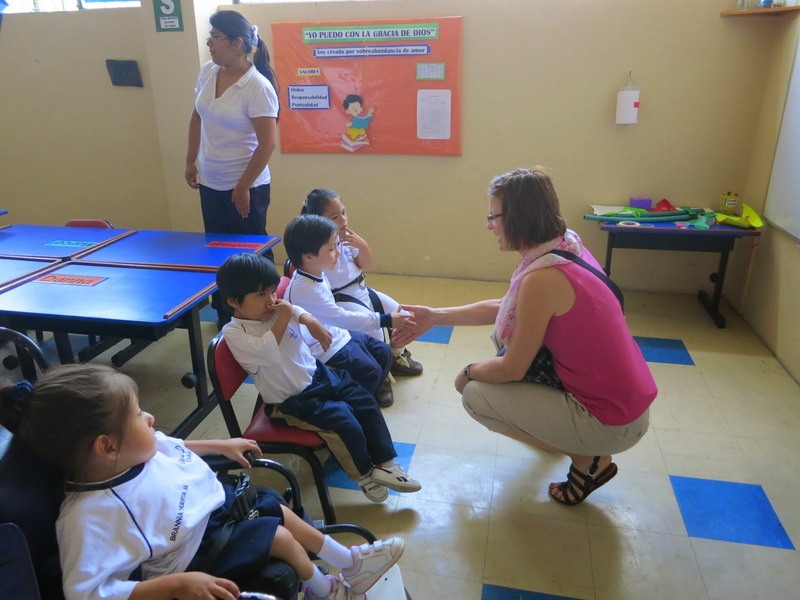 This school is for physically handicapped children. We met children from pre-school through twelfth grade. The name of the school in English is “Joy in the Lord” and there was plenty of joy in the students, teachers and volunteers we met. our hands as they told us their names and ages. 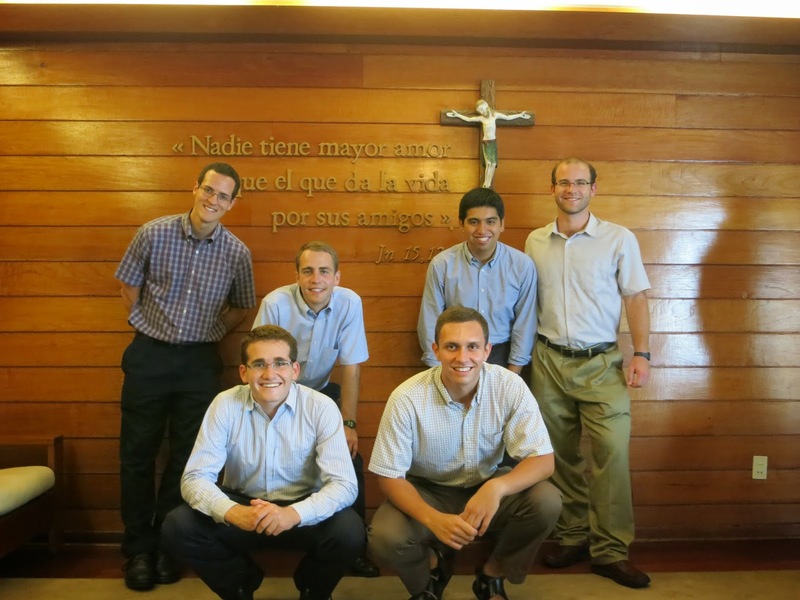 de Dios” (Servant of the Plan of God) with three boys in the senior class. They are all planning to go to college and spoke very good English. 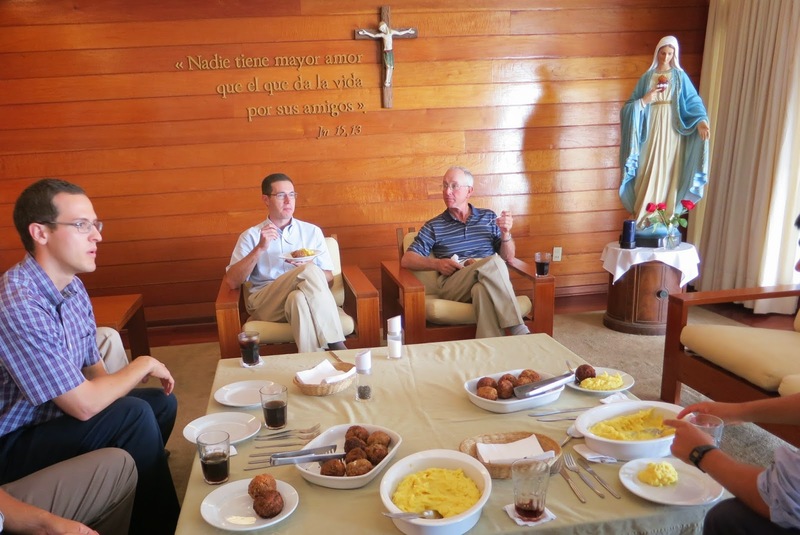 As we walked around Lima and visited places like the tombs of St. Rose of Lima and St. Martin de Porres as well as many churches. 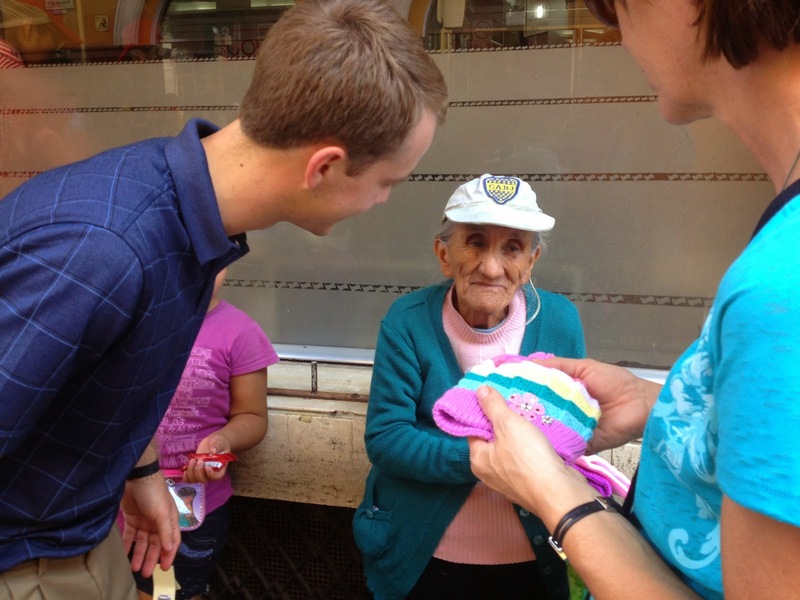 On our way back through a very busy part of Lima I caught sight of an elderly woman selling baby hats. We stopped to visit and learned that she was 85 years old. It is very common to see people selling things. A young girl came up to us and sold us some gum as we visited with the elderly woman. pray a Hail Mary with her she joined in prayer with him. The community we met in Lima and San Bartolo touched our hearts and reassured our confidence in the path Jeff has been called to live. The hospitality we were shown as well as the character in each and every member of the community was a blessing that lasted well beyond our return home.